Mayor Eric Garcetti of Los Angeles: Tell Friendship City, Seoul, South Korea, That We’re Opposed to the Torture and Consumption of Dogs and Cats. Seoul became Friendship city with Los Angeles in 2006. 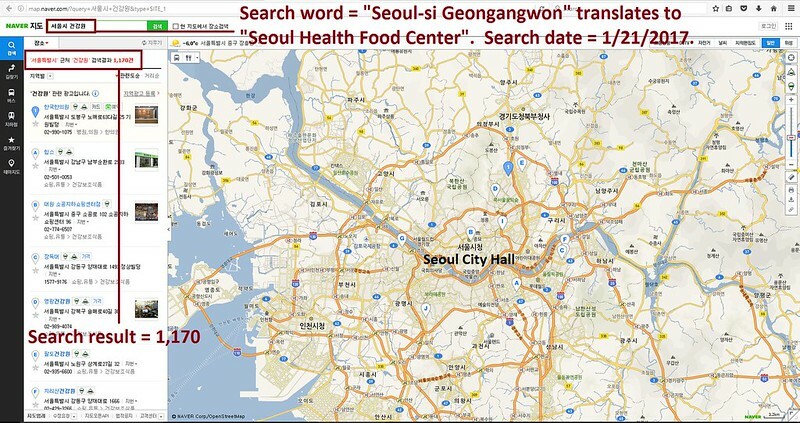 The searches resulted in: 1,170 Health Food Centers; and 448 restaurants in and around Seoul. 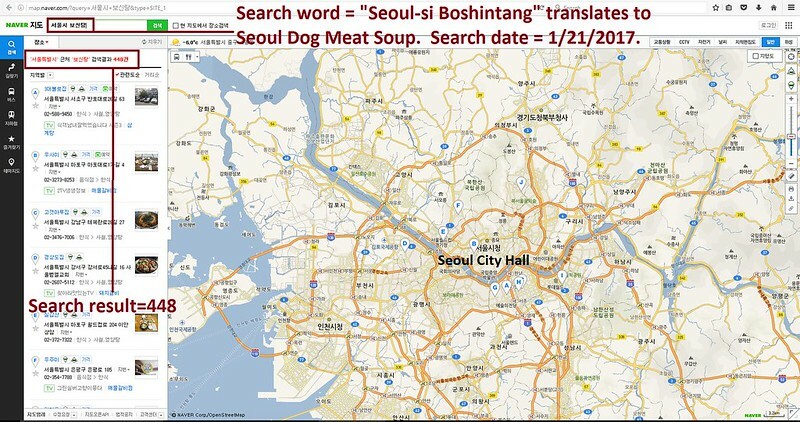 Even if half of these ‘Health’ Food Centers and restaurants serve dog and cat ‘ingredients’ in one form or another, just imagine how many dog/cat slaughterhouses must be present in and around Seoul in order to supply all of these outlets. 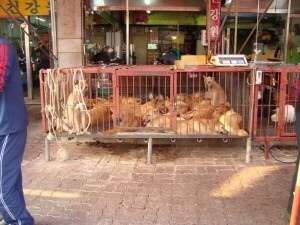 Please sign petition, call, write and email the Los Angeles Mayor TODAY! Click HERE to send an online message to Mayor! No matter where you live PLEASE SHARE these actions with your friends – especially those who live in Los Angeles! POR FAVOR PEDIMOS DE LA FORMA MÁS ATENTA, URGENTE Y EN DESESPERACIÓN LIBEREN A ESTOS PERROS Y GATOS DE ESTA TERRIBLE DESGRACIA. NO PODEMOS TOLERAR MÁS ESTA BARBARIE NI ESTE TERRORISMO EN NUESTRO PLANETA, ESTO NOS AFECTA A TODOS Y GENERA VIOLENCIA ENTRE NUESTRAS SOCIEDADES. NO TIENEN DERECHO A INCURRIR EN SEMEJANTE CRUELDAD CON NINGUNA ESPECIE. ALTO A ESTOS CRÍMENES!!!! !